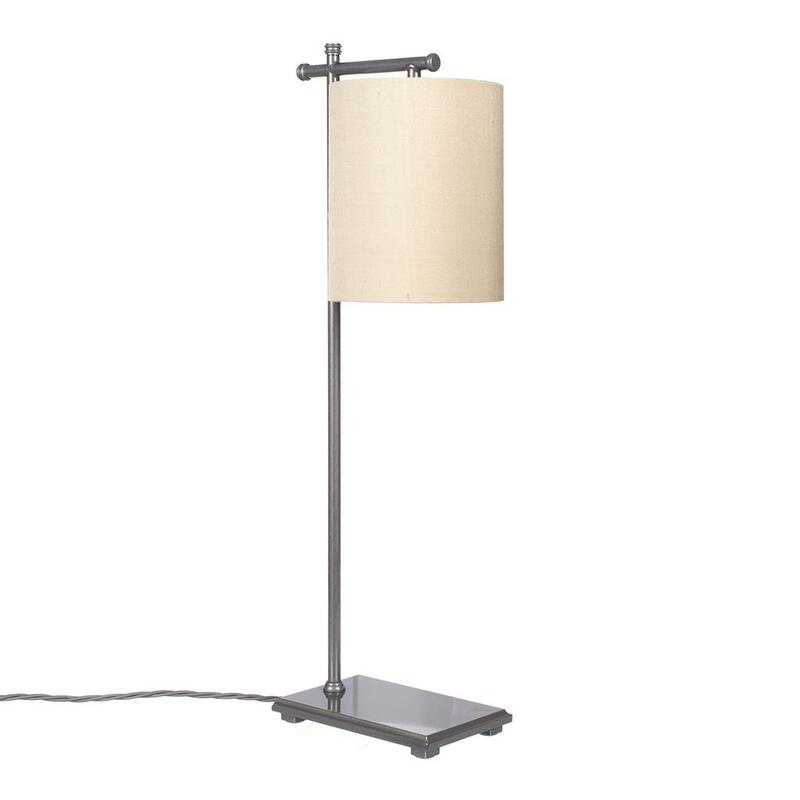 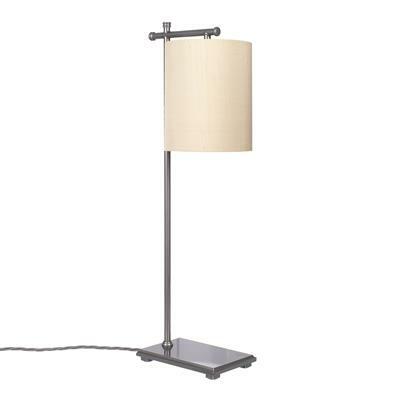 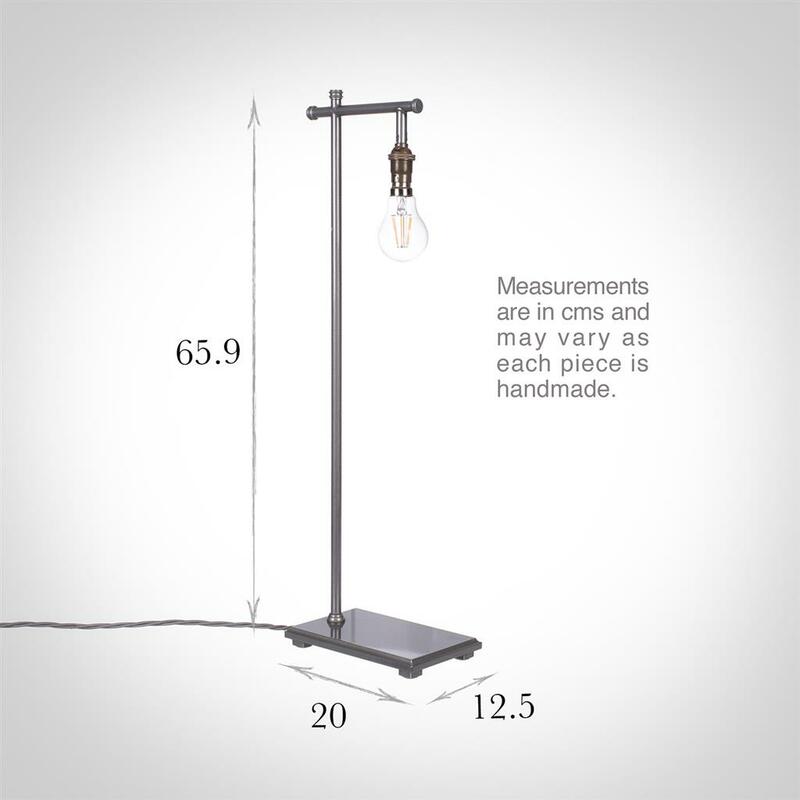 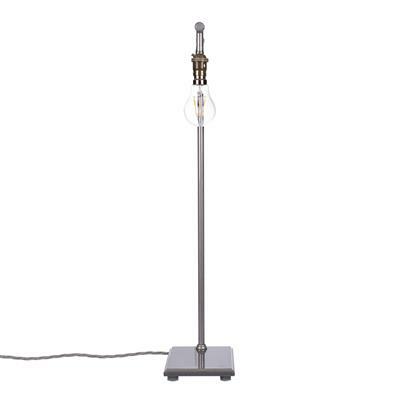 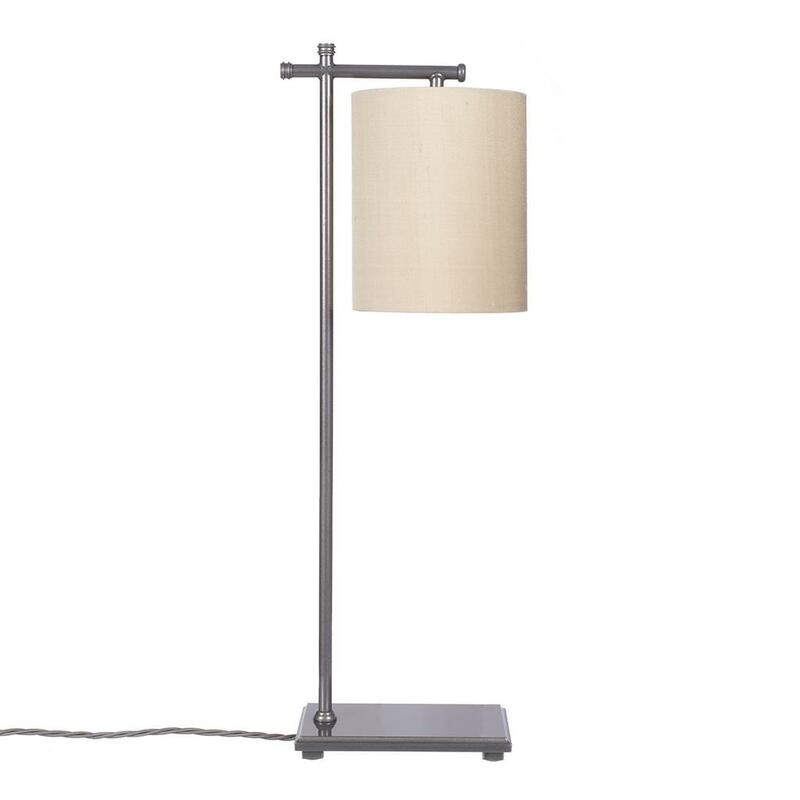 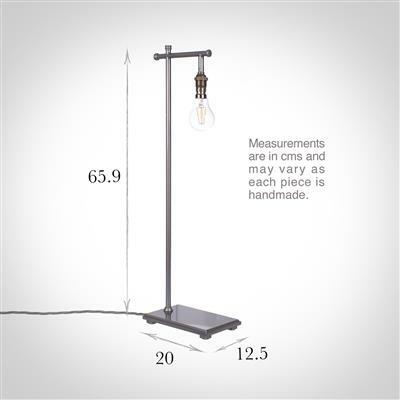 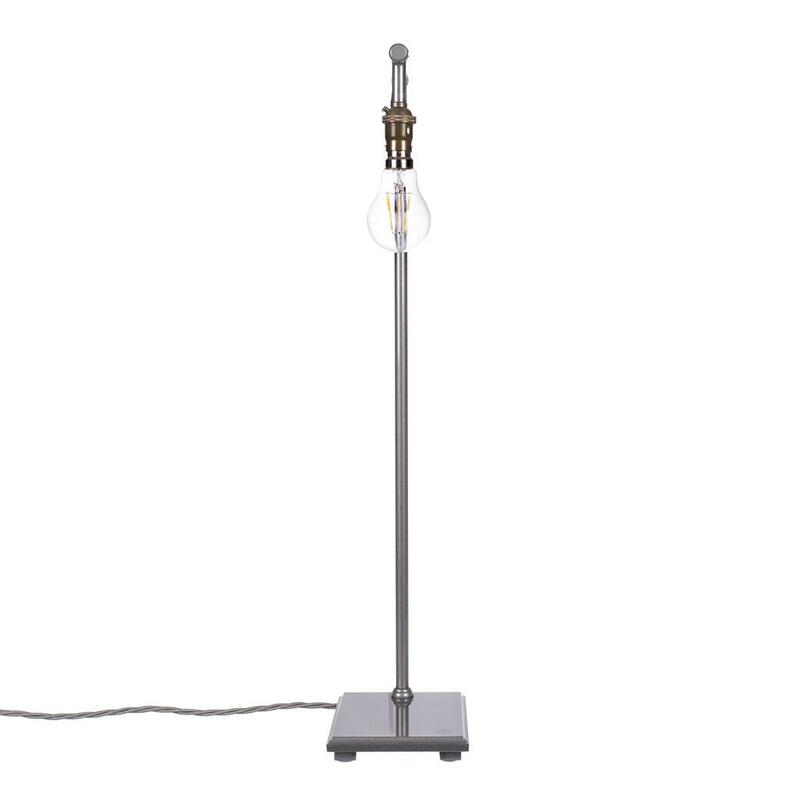 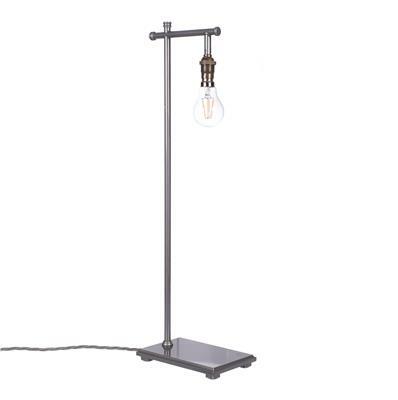 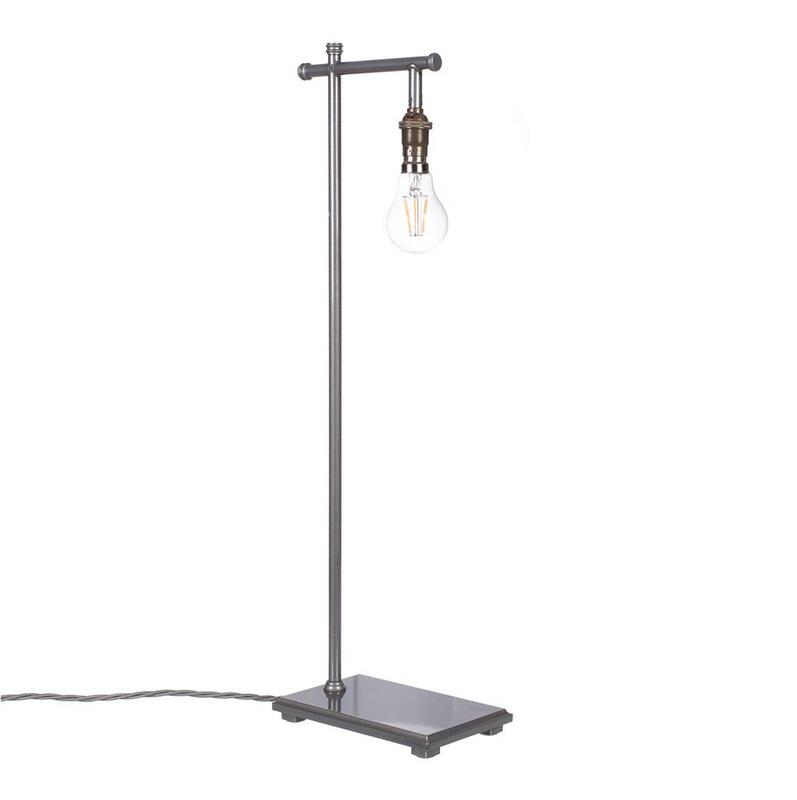 This hand forged steel lamp has a strong, architectural shape. 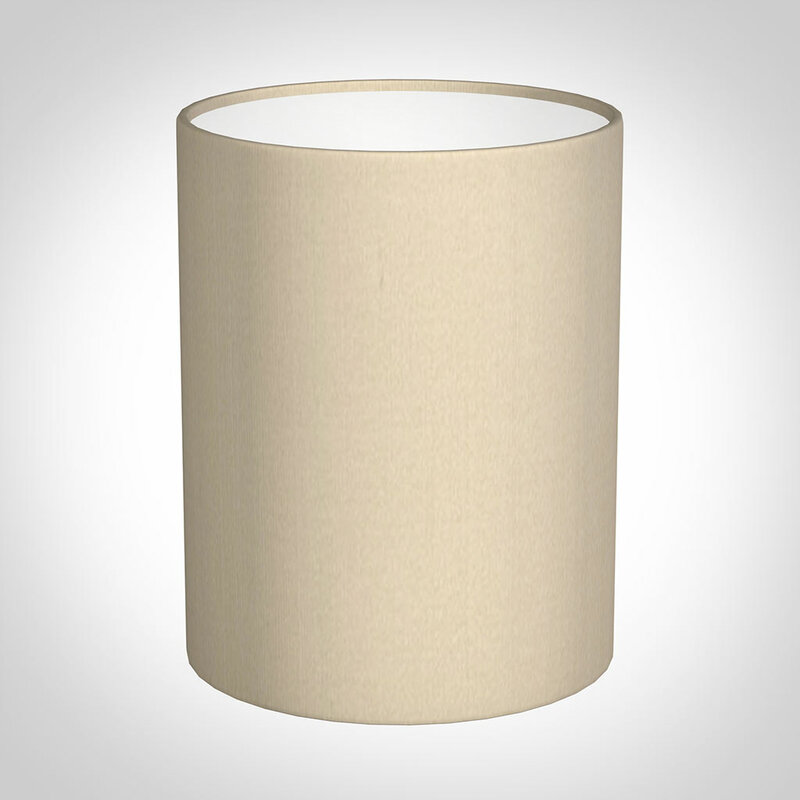 To continue the strong, simple lines we have designed a 16cm medium cylinder shade. 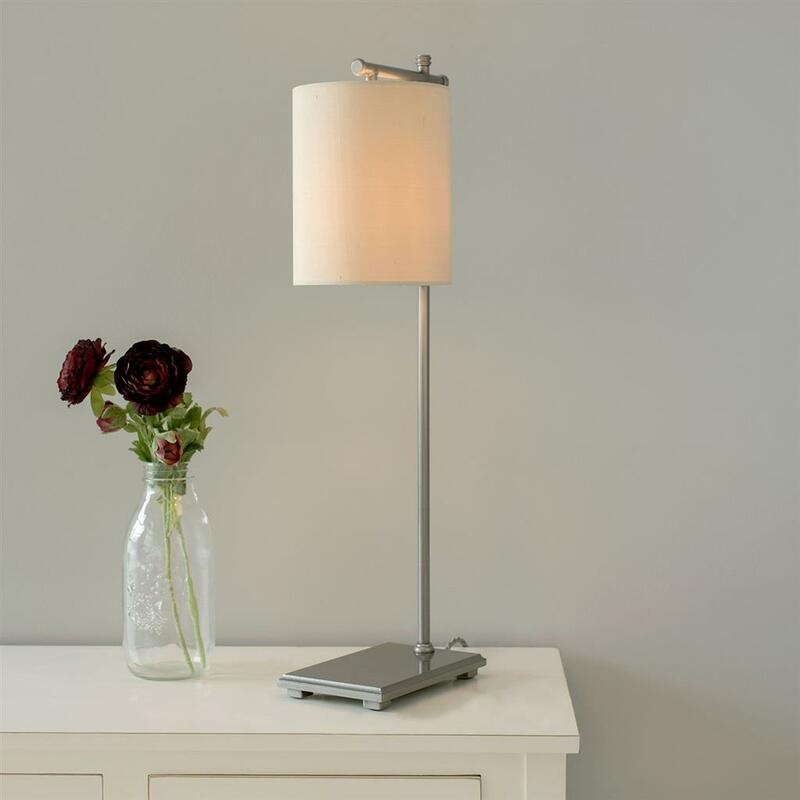 This handmade shade is available as standard in parchment, cream Killowen linen or Royal Oyster silk, but we can also make it in any of our fabrics. 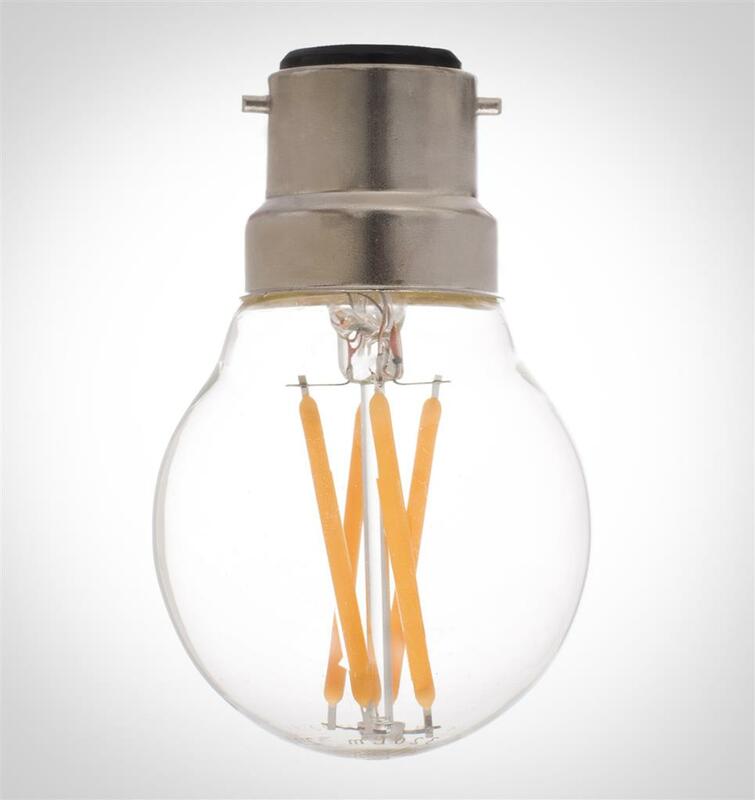 Fitting Option: can be supplied with an E14 (small edison screw) bulb for Europe on request, please call us for information.